We build energy infrastructure for the globe. Over the last 65 years, we have built 164 power plants and countless components for our partners. 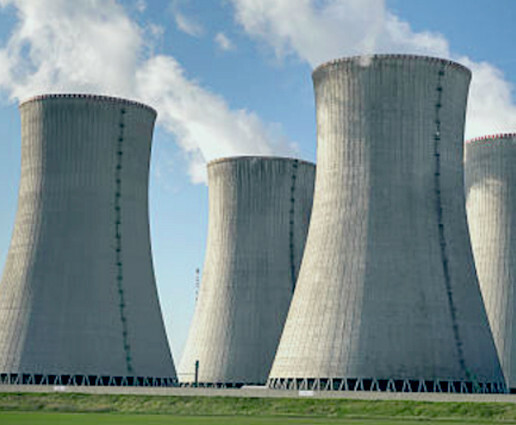 In the process of building many large thermal, nuclear and renewable energy plants, we have gained a deep understanding of energy flows, how to optimize and maximize energy production while minimizing its effects on the environment. 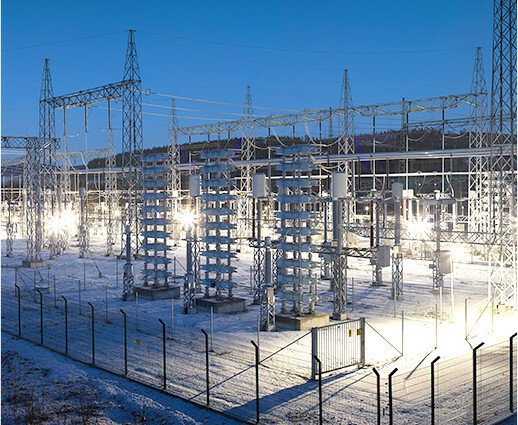 We have deployed over 60,000 kilometers of high power transmission lines and 7,300 substations and enabled even larger areas with wireless and cable data coverage. Over time our teams have developed and fine-tuned fast, scalable and high quality end-to-end solutions to deploy power and data grids. The third division of our energy and data ecosystem is focused on building and retrofitting buildings, industrial and other structural objects. 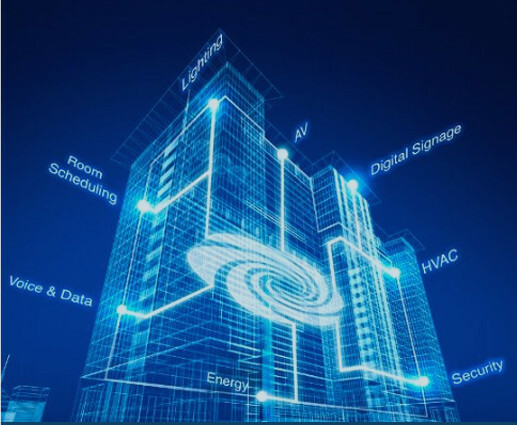 Our work and expertise covers architecture, security, enviromental sensors monitoring, smart lighting, heating and cooling management and control centers for smart building and city management.  Over the years we have architected, built and delivered end-to-end solutions in 105 countries. As a result, we understand how to deal with various financial, political, cultural and environmental issues, policies, certifications and priorities. 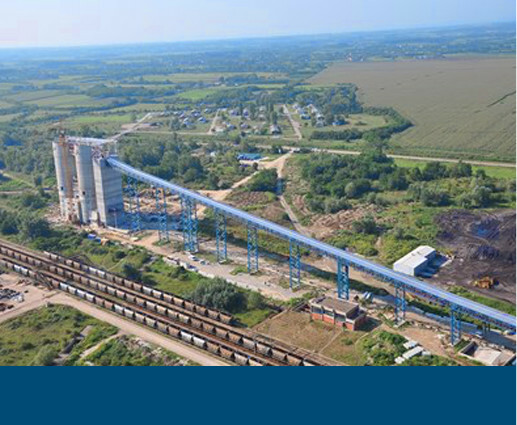 We have built massive and small power plants and have harvested and distributed all major sources of energy. 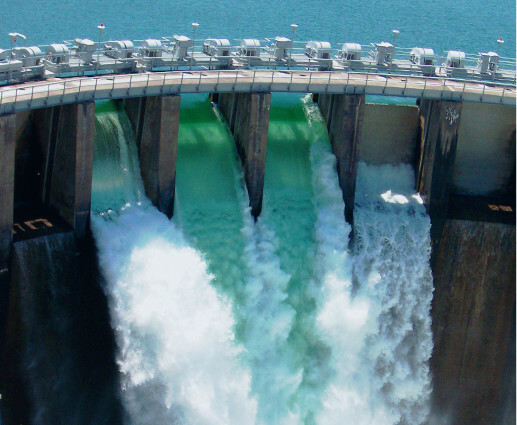 New trends in hydro energy generation are focused on cost reduction, increased performance and environmentally friendly solutions. As a result we are seeing more need for medium and small hydro stations on a scale suitable for local community and industry, and even micro and pico plants. 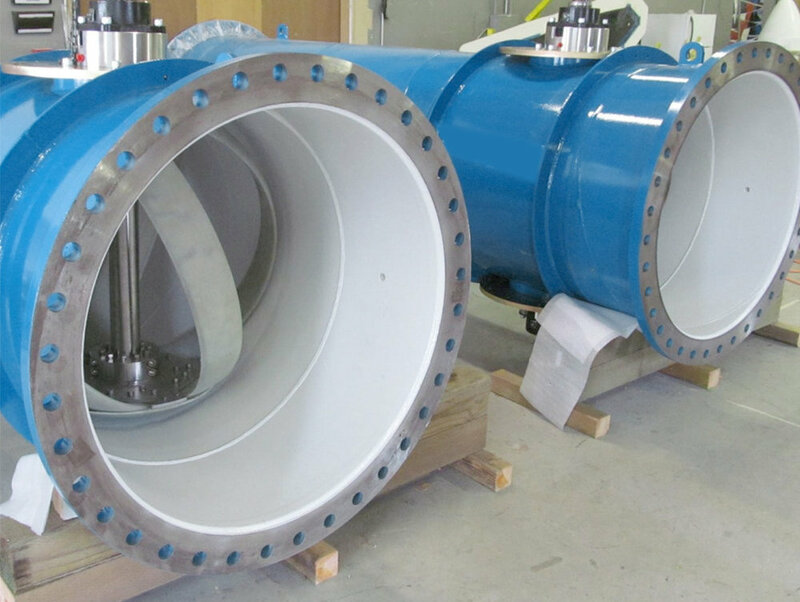 Another trend is retrofitting of unpowered dams created for irrigation or a stable water supply as well as spherical turbines that are installed inside large-diameter gravity-fed water transmission pipelines. The turbines spin as water passes through them, converting excess pressure into electricity. Driven by falling hardware prices and the determination to reduce CO2 emissions, solar power plants and roof installations are becoming a more popular way to offset the constantly growing need for electricity. New developments with photovoltaic (PV) and new aesthetics like frameless, clear, solar tiles products coupled with multiple financing models are allowing us to customize your system to see immediate savings. 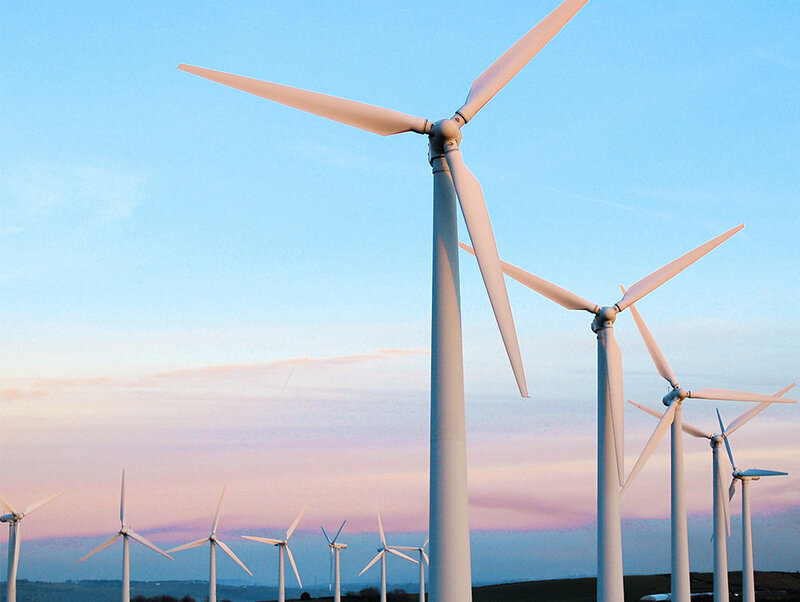 Human civilizations have harnessed wind power for over 2000 years and in recent decades wind farms have become the cleanest and safest method of generating renewable electricity. As building and maintenance of wind turbines is reaching record low prices, advancements in offshore wind represents a major opportunity to provide power to highly populated coastal cities. 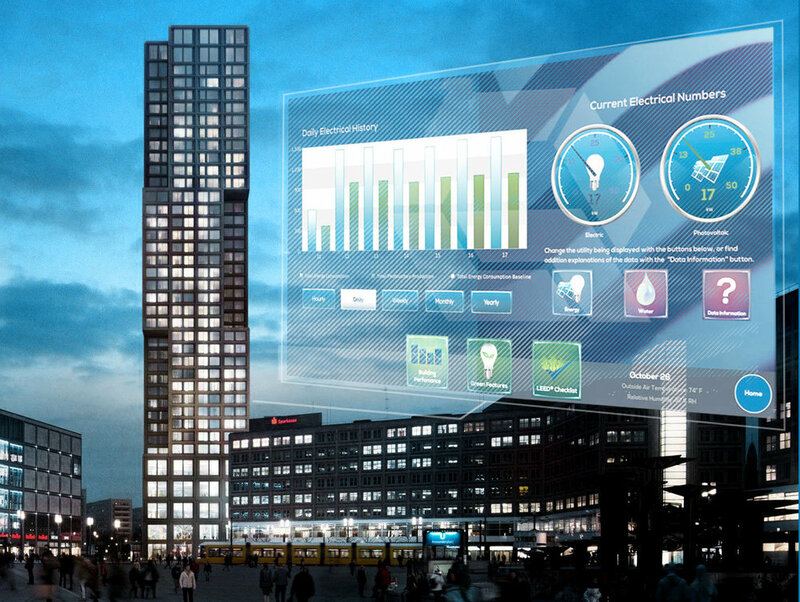 Smart Buildings are a fast growing market in new real estate development as well retrofitting of existing buildings with new smart lighting, heating and cooling, security and environment monitoring, and even energy generation with solar or geothermal systems. 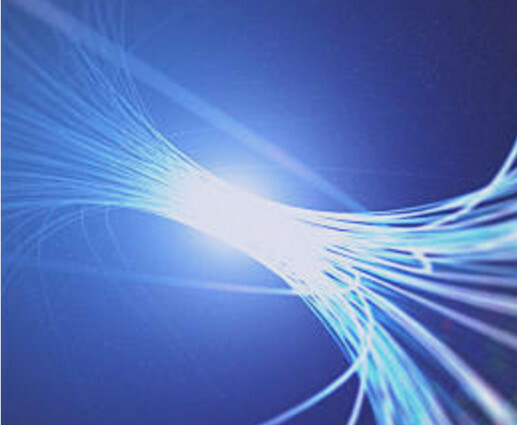 The drop in hardware prices for controlling and monitoring IoT devices mixed with advancements in software and AI data management are allowing us to create sophisticated control centers that often pay for themselves out of maintenance savings achieved. 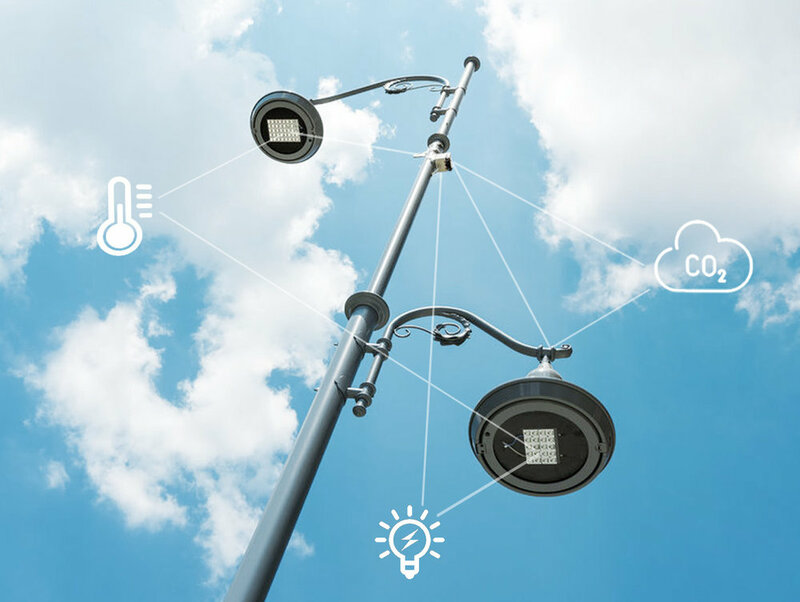 Replacing city lights with LED alternatives is the driving factor to building smart city grids, as they create up to 70% in savings on the cost of energy and often pay for improvements within 5-7 years. 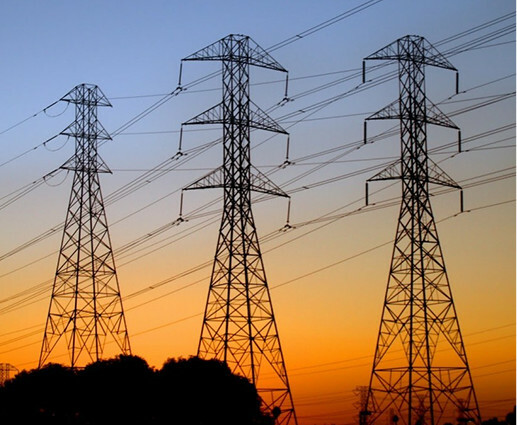 This grid then drives technological improvements to quality and cost of living. It is common to see city control centers that are providing real time sensor monitoring of air quality, traffic, garbage, water and parks, charging stations, etc and provide data need for automation and modernized maintenance of different city utilities. City applications are a combination of various technologies including mobile, big screen, client (browser) and server side development, skilled UX design, dev-ops, integrated QA and often even customized PCB (circuit board) design. We provide the support related to design, architecture, development, deployment and maintenance of a full smart city ecosystem. To understand and prepare for real world implementations of new technologies we are actively working with Robotics, Drones, IoT, Artificial Intelligence, BlockChain, Virtual and Augmented reality as well as Aeroponics and, most importantly, new sources of sustainable energy. As our R&D teams get familiar with new tech we train all of our employees--both engineers and supporting teams. In addition to that, we work with younger generations, kids, teens and especially students - future members of our big family. To activate this knowledge and prepare practical solutions we develop for the implementation, we first run and closely monitor real world pilots. Implementations of our future tech can be found in our labs, surrounding our buildings as well as within open minded and forward thinking partnering companies and public sector organizations.